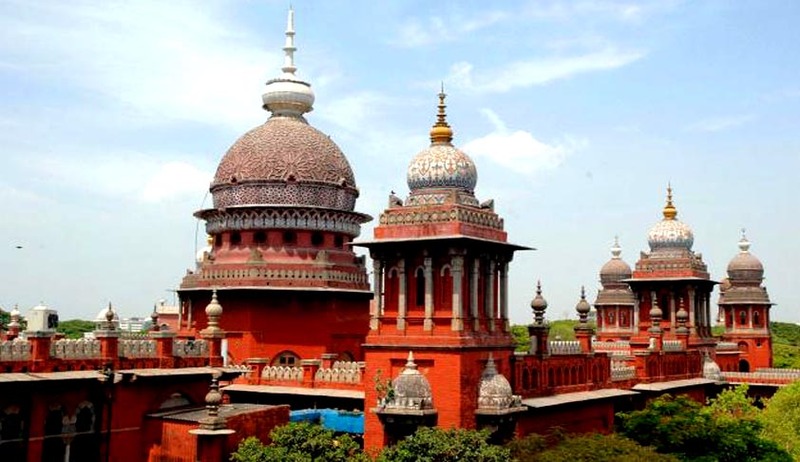 The Madras High Court has directed Pandyan Grama Bank to reserve four posts for visually impaired people. The Bank, headquartered in Virudhunagar, issued an advertisement calling for applications for the posts of officers and office assistants. However, it did not provide for the statutory reservation of 3% of available vacancies for disabled persons at the rate of 1% each for orthopaedic, visual and hearing impaired persons. The First Bench comprising Chief Justice Sanjay Kishan Kaul and Justice T S Sivagnanam passed this order after hearing a PIL filed by the secretary of All India Confederation of the Blind, M Muthuselvi, and P Sundaresan of Nagarandhal village in Vandavasi, Tiruvanamalai. The Court directed the bank, which has its administrative office in Virudhunagar, to keep vacant four posts i.e. one in officer Grade level-I, one in Officer Grade Level-II and two posts in the cadre of office assistants for visually impaired till further orders. Sunderesan and Muthulakshmi submitted stating that as per the existing reservation policy one per cent reservation for visually impaired should have been reserved by the Bank. Though reservation to visually impaired persons is mandatory, the bank has not mentioned about it in its advertisement dated June 2, 2015. The petitioners argued that as per the existing reservation policy, of the three per cent posts reserved for people with disabilities, one per cent should be filled with visually impaired. “The advertisement which failed to mention about the reservation for visually impaired and low vision categories is arbitrary, illegal and in violation of Section 33 of Persons with Disabilities Act,” the petitioners contended. Muthulakshmi, a secretary of the confederation, was the first one to file the PIL questioning non-reservation of posts as per provisions of the Persons with Disabilities (Equal Opportunities, Protection of Rights and Full Participation) Act, 1995.